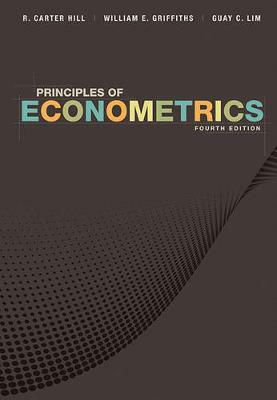 Designed to arm finance professionals with an understanding of why econometrics is necessary, this book also provides them with a working knowledge of basic econometric tools. The fourth edition has been thoroughly updated to reflect the current state of economic and financial markets. New discussions are presented on Kennel Density Fitting and the analysis of treatment effects. A new summary of probability and statistics has been added. In addition, numerous new end-of-chapter questions and problems have been integrated throughout the chapters. This will help finance professionals apply basic econometric tools to modeling, estimation, inference, and forecasting through real world problems.